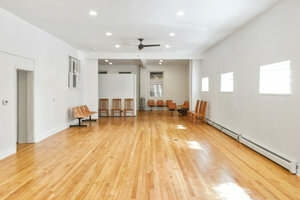 This classic space is in the busy area of Lower West Side. It is an ideal location for brands to host a Showroom or Private Events. This characterful showroom has a brown-stone frontage with a historic window display, the space is filled with good light. The interiors are opulent with white walls and wooden floors giving the space a creative feel. This space offers basic amenities including a storage area and can accommodate a variety of creative pop-ups. 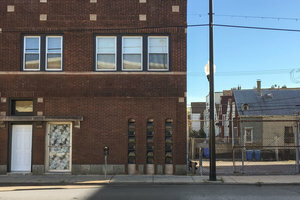 Located close to Harrison Park and Southwestern Avenue, this space is easily accessible and a great location for art events and product launches. 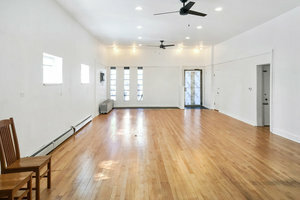 Available to rent for a minimum of 1 day, this space is ideal for artists looking for a mid-term rental opportunity.